I really wish the Digital Public Library of America (DPLA) had been around when GHS was working to find primary source images to illustrate Today in Georgia History. In order to find images for each topic, I often had to research the collections of the Georgia Historical Society, the Library of Congress, the Georgia Archives, and many more repositories around the state and country. DPLA makes it easy to search thousands of archival collections all at once on dp.la. At their session titled “Using the Digital Public Library of America in the Classroom,” DPLA staff discussed ways to engage students with DPLA content through C3 skill-building activities. Before I share their classroom ideas, let me explain the basics on using DPLA. A portal that delivers students, teachers, scholars, and the public to incredible resources, wherever they may be in America. A platform that enables new and transformative uses of our digitized cultural heritage. An advocate for a strong public option in the twenty-first century. DPLA uses a “hub” model to add items to their digital collection. Service Hubs around the country work with small and medium-sized institutions, like the Georgia Historical Society, to provide content and metadata. The Digital Library of Georgia functions as the service hub for Georgia. The collaboration benefits everyone, especially the end-user. When you find a primary source on DPLA, you are one click away from seeing the full records of that item from the contributing institution. Keyword Search: From the DPLA’s homepage you can do a simple keyword search. To refine your search results, use the tools on the side to select a format, contributing institution, date range, language, location, and/or subject. 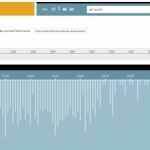 Timeline: Browse digital items by year using the DPLA timeline tool, or do a keyword search limited to a specific year-range. This is also a great tool to visually represent research to your students. 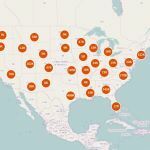 Map: Browse digital items by year using the DPLA map tool, or do a keyword search limited to a specific location. This is another great tool to visually represent research to your students. You will notice that there are an impressive 239,000 items related to Georgia. Exhibitions: Take advantage of DPLA’s curated online exhibitions. Many of the exhibits cover content taught across several disciplines. Still confused about DPLA? Explore DPLA’s tuorials & introductory videos for more information. During the session, we looked at how DPLA supports dimensions two & three of the C3 Framework for Social Studies Standards. Dimension 2: Applying Disciplinary Concepts and Tools. Archivists go through some of the same processes as students when analyzing archival material. The result of their work can be seen in the metadata provided for each digital item on dp.la. This metadata helps provide context for the primary sources. Dimension 3: Evaluating Sources and Using Evidence. 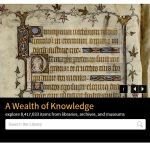 DPLA provides access to millions of primary sources from national, state, and local institutions. 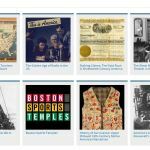 These primary sources can be used to build powerful lessons that engage students in the kind of analysis described in dimension three. What message do you think the postcard was trying to send? Who do you think the audience was? How are the postcards different? How are they similar? Why do you think they used children and cartoon illustrations? 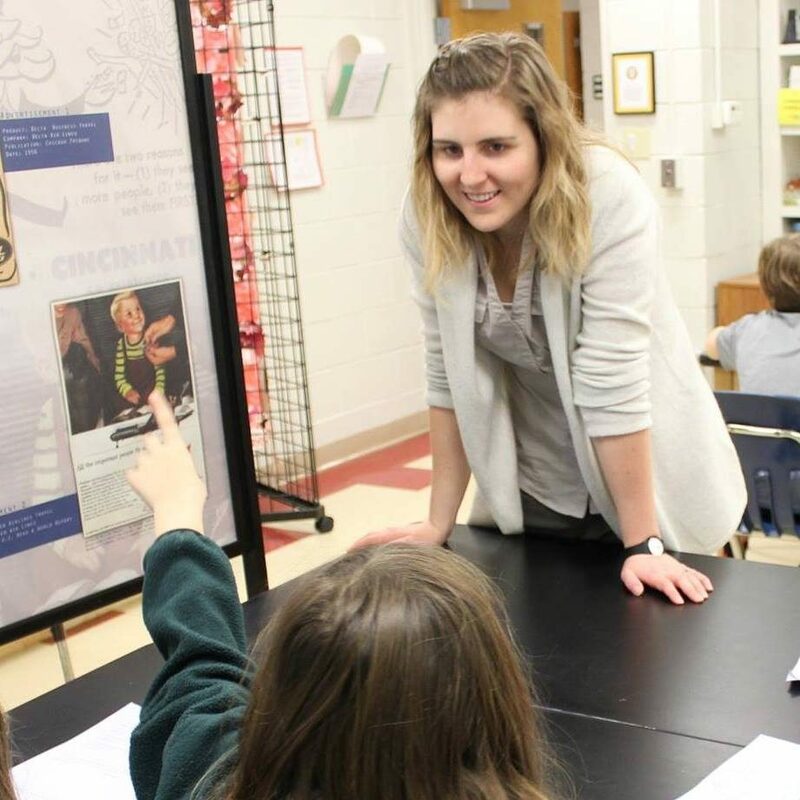 DPLA is currently researching the best ways to meet the needs of teachers and students. What advice would you give DPLA? What kind of resources do you need to support using DPLA in the classroom?